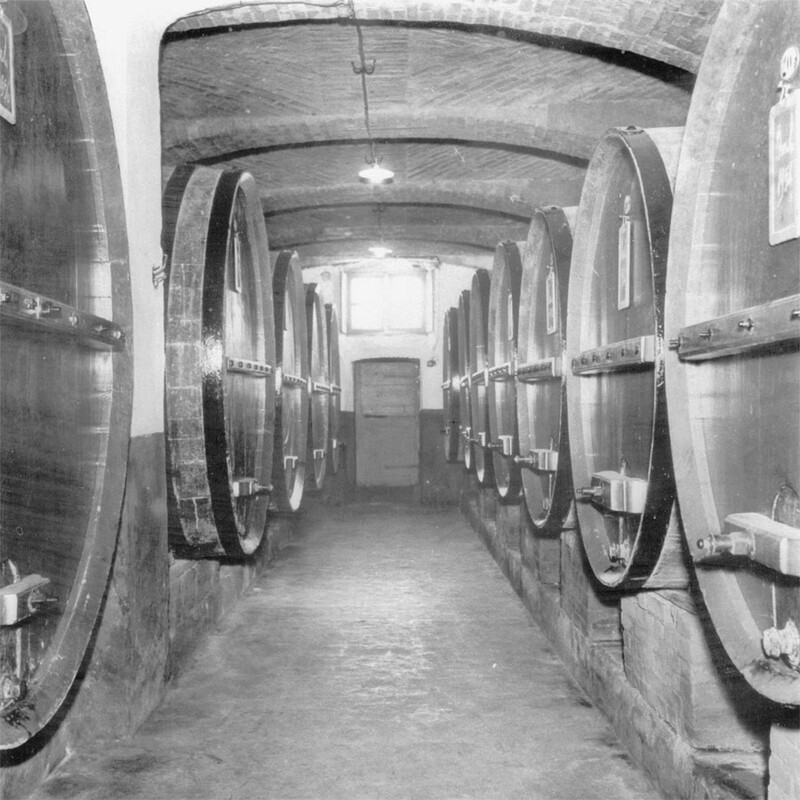 Bartolomeo Borgogno establishes the winery. Year of the Unification of Italy. Borgogno Barolo seals the pact at the celebratory lunch. Borgogno Barolo is served at the banquet in honour of Nicola II Romanov, Tsar of all the Russias, during an official visit to Racconigi Castle. Cesare Borgogno takes over management of the winery, changing its fortunes. He begins exporting the wines abroad, to Argentina, Europe and the United States. He has the great intuition to forget half of the production of Barolo Riserva in the cellar, selling it only twenty years later. The French Institute des Appellations d’Origines takes Borgogno to court, with the accusation of having copied the name of the Burgundy region. 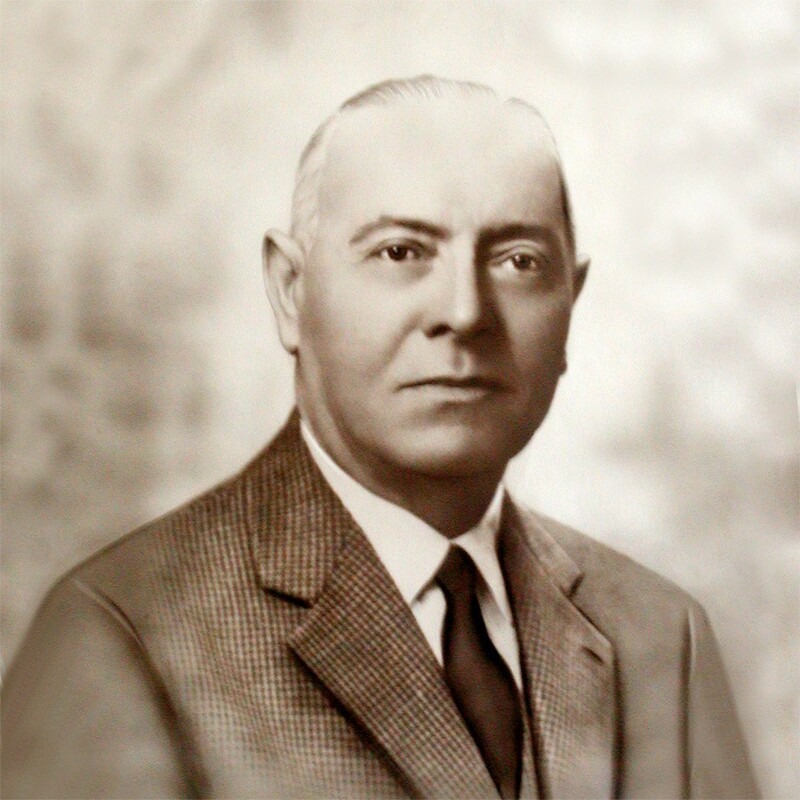 The estate takes on the name of “Giacomo Borgogno & Figli”. Cesare Borgogno dies and the management of the estate is passed on to his grand-daughter Ida and her future husband Franco Boschis. A bottle of 1886 vintage Borgogno Barolo goes under the hammer at the historical wine auction held in Turin for the sum of 530,000 lira. An absolute record for the time and the highest figure ever reached by any Italian wine. Ida and Franco’s sons, Cesare and Giorgio Boschis, join the business. 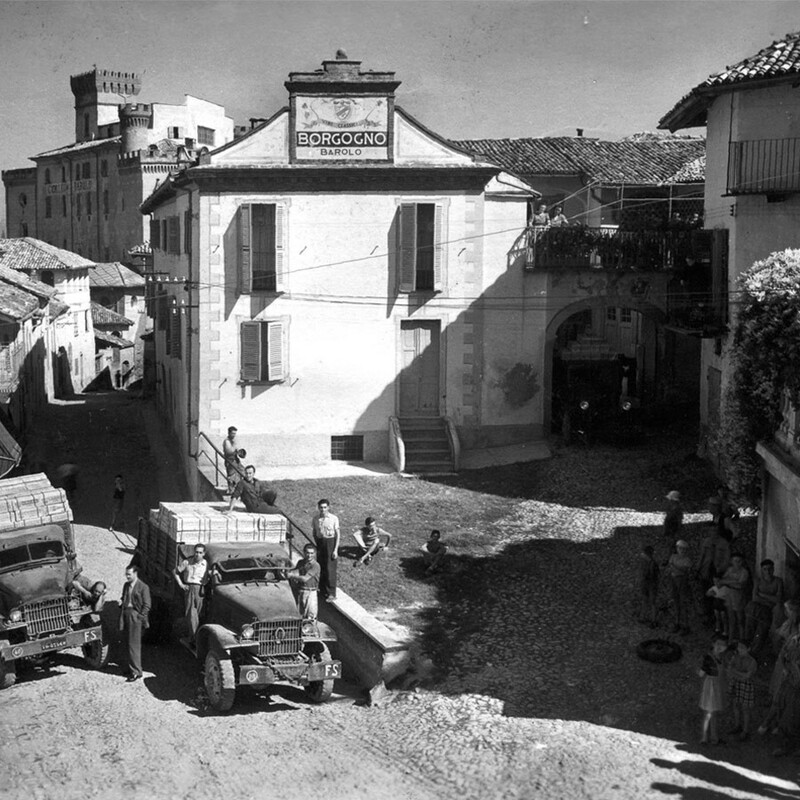 The Farinetti family acquires the winery, firmly committed to strictly following traditions. In 2010, Andrea Farinetti, after graduating from the oenological school in Alba, takes over the company’s leadership as heir to the Boschis family’s legacy. An important renovation of the main building takes place, bringing it back to its original appearance. Back to concrete. Borgogno decides to go back to using concrete cement as the exclusive material for fermentation tanks. A couple of big changes occur: the beginning of the conversion to organic practices, and the purchase of 3 ha of vineyards in the Tortona area for the production of Timorasso. 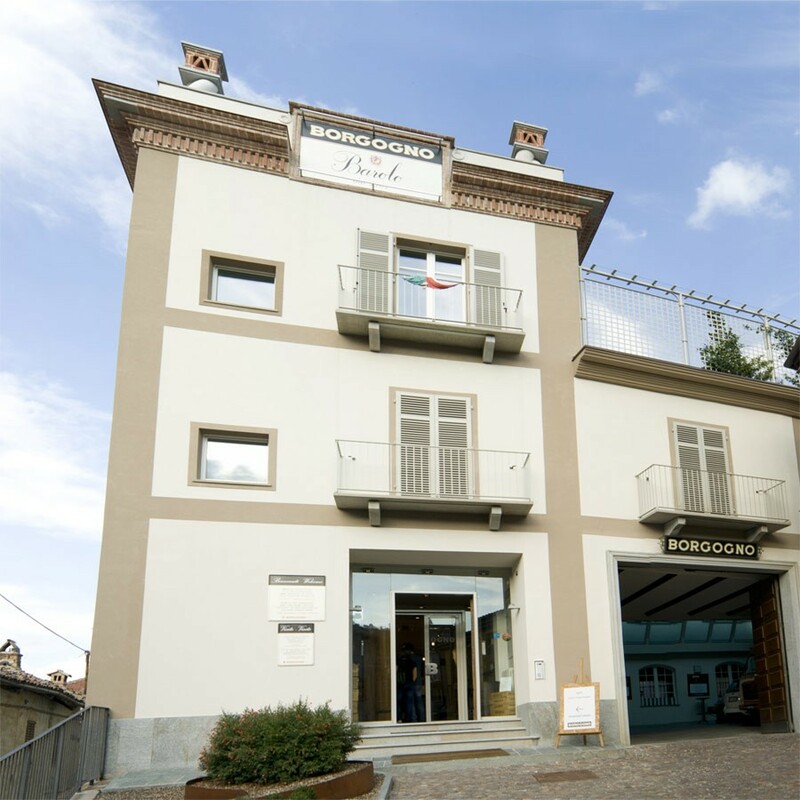 Borgogno begin an important renovation of the historical cellars in Barolo, restoring old concrete fermenters and refurbishing other production facilities. Furthermore, 11 ha of vineyards in one of the best locations near Alba, Madonna di Como, are added to the existing 20 ha owned by Borgogno.